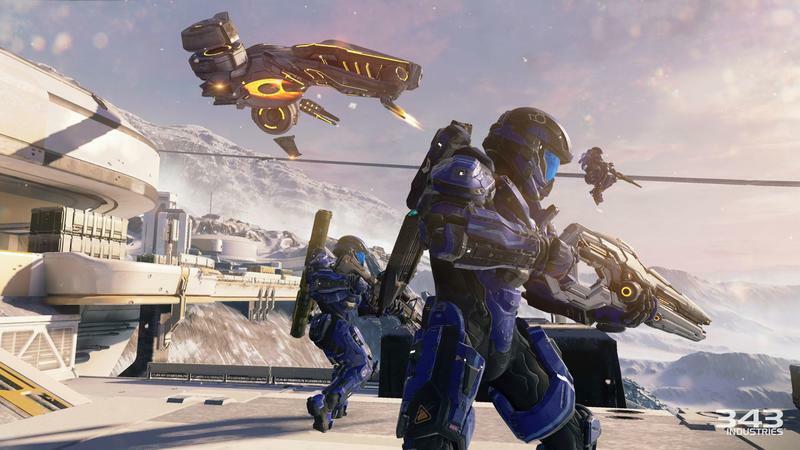 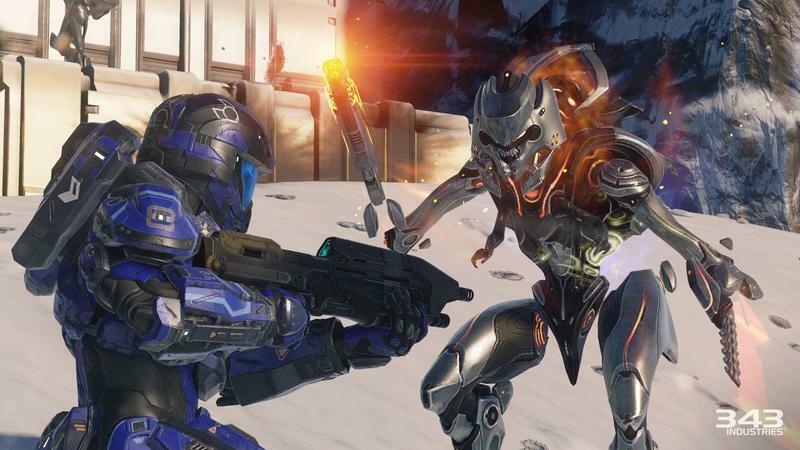 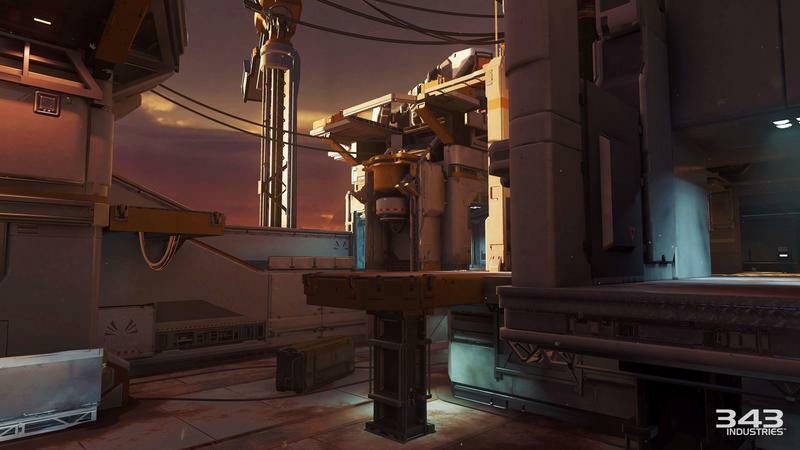 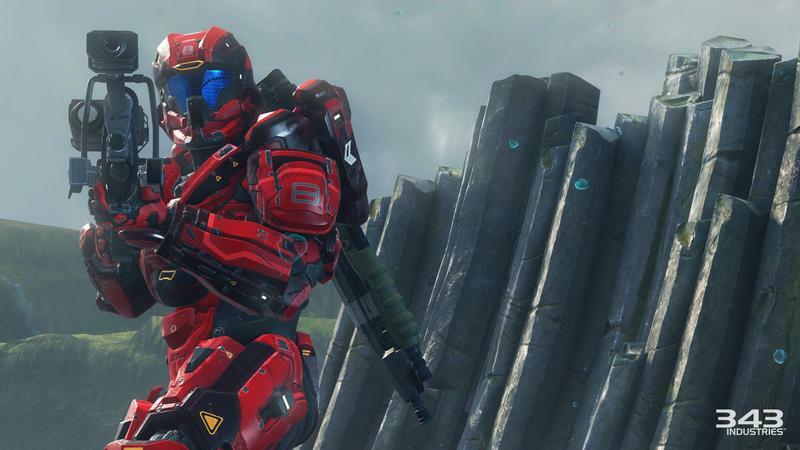 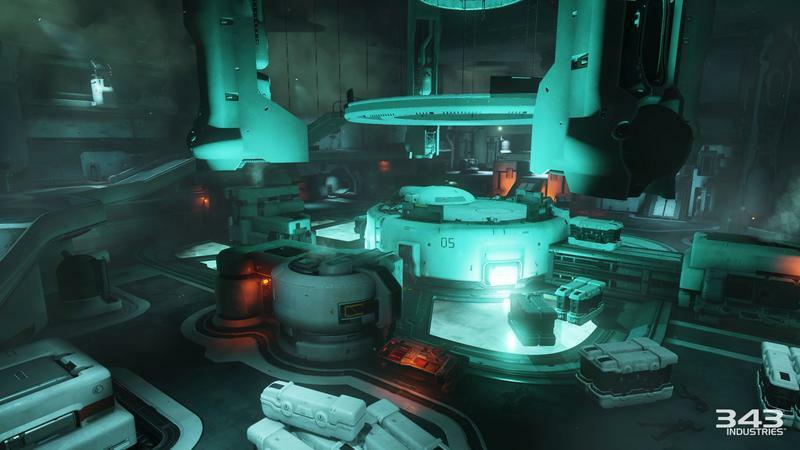 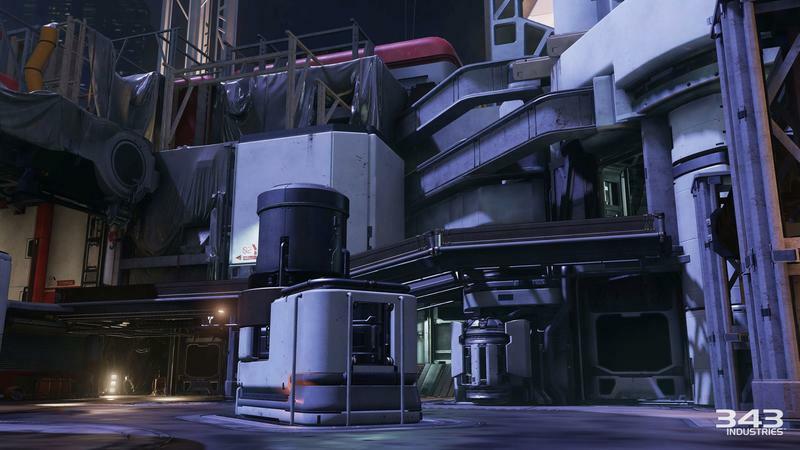 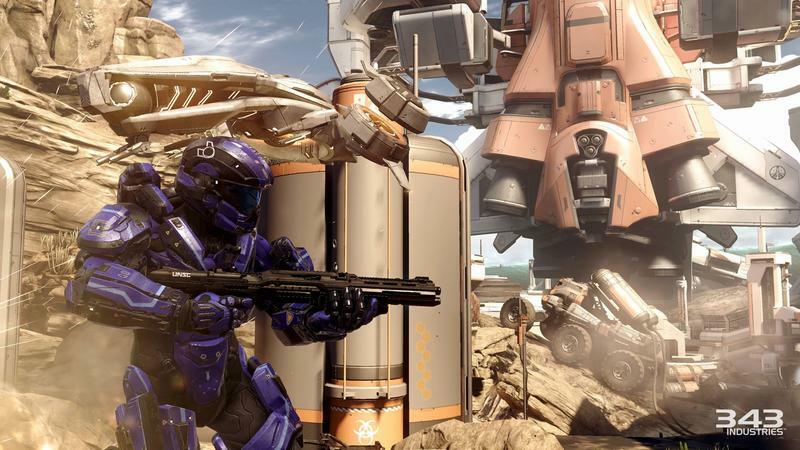 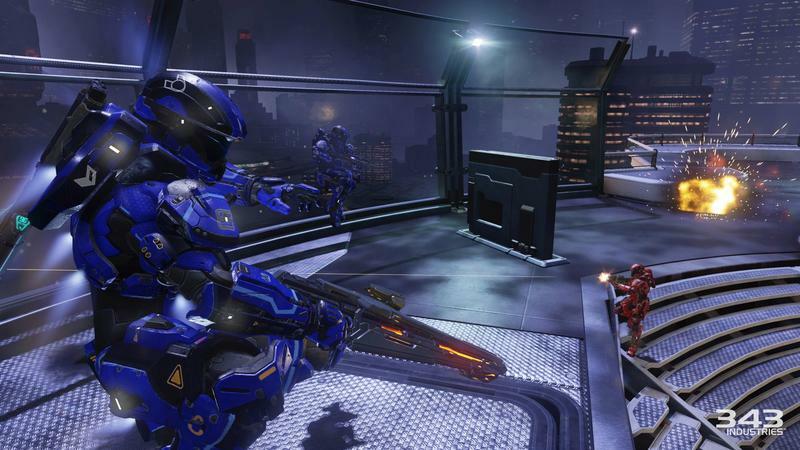 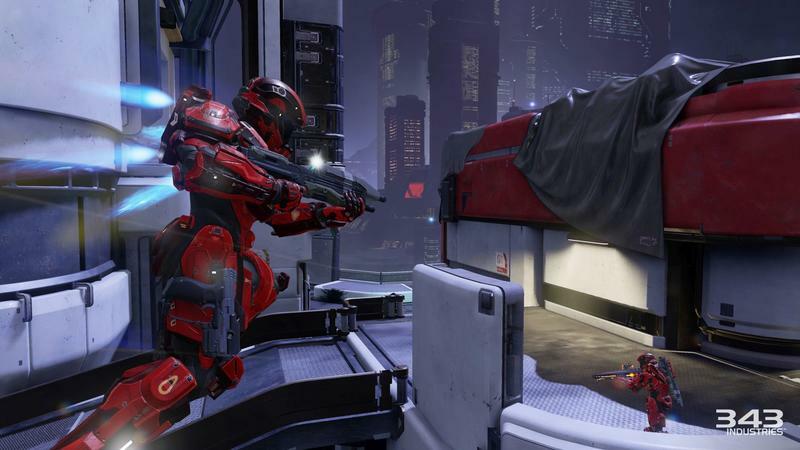 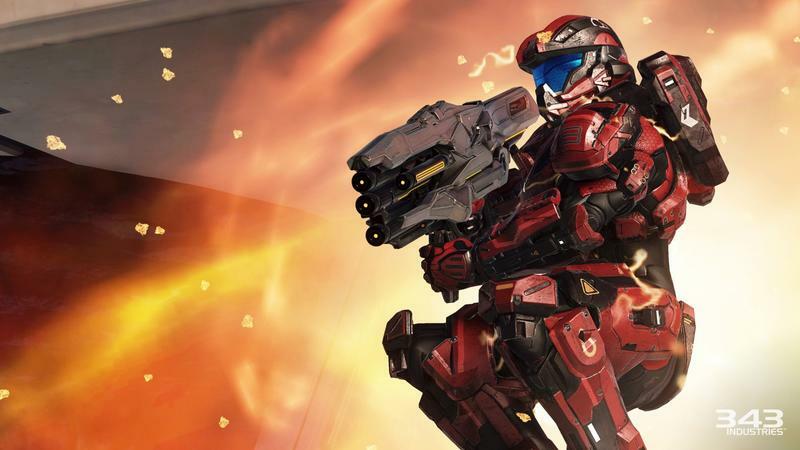 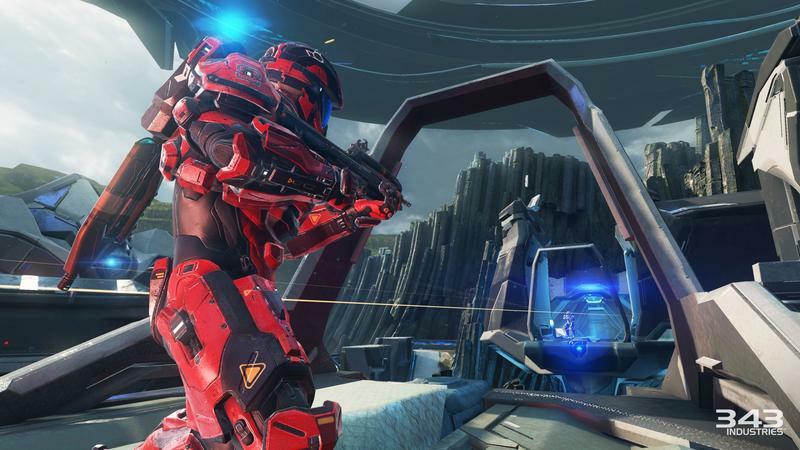 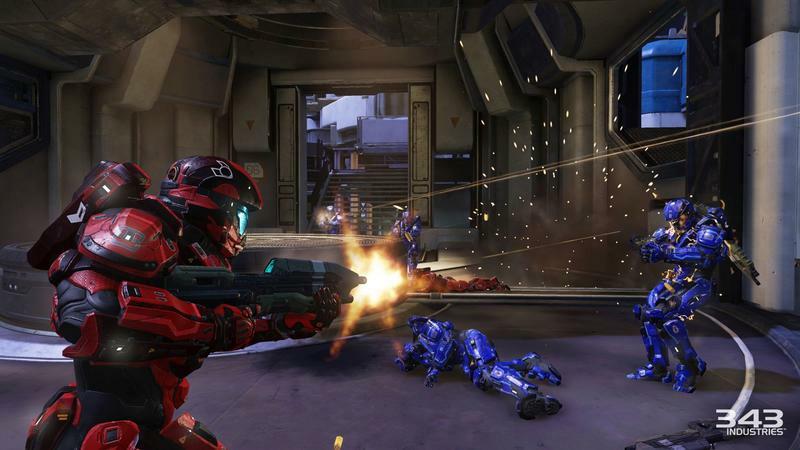 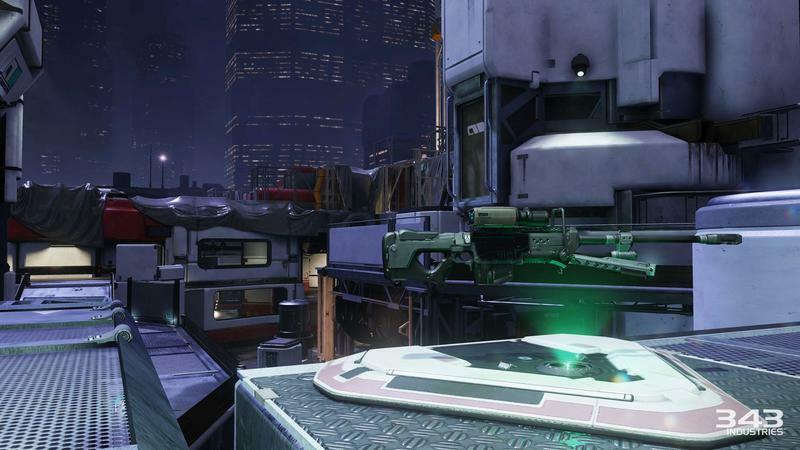 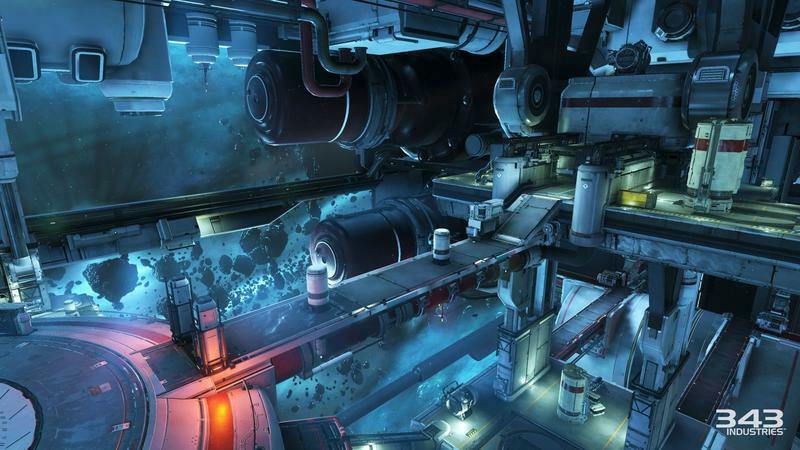 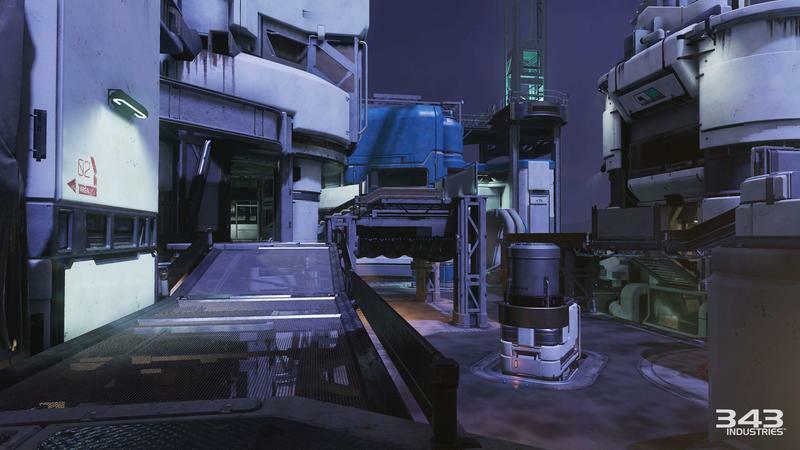 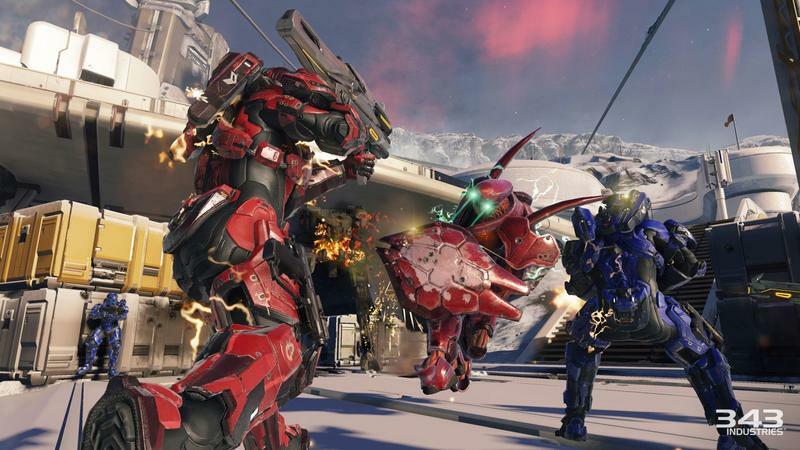 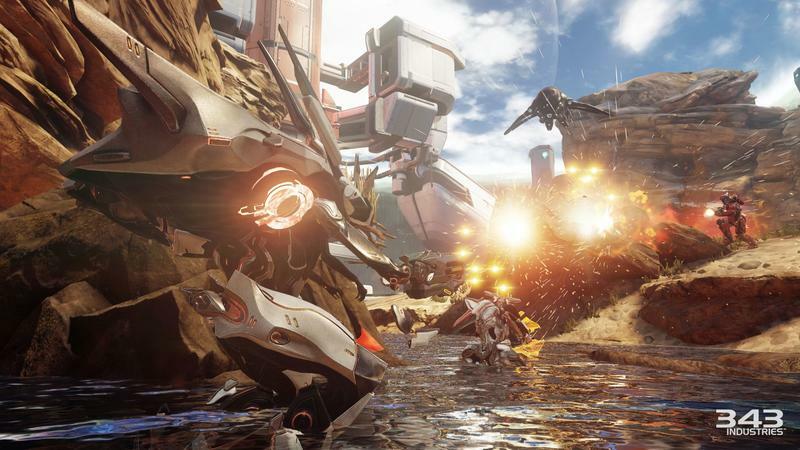 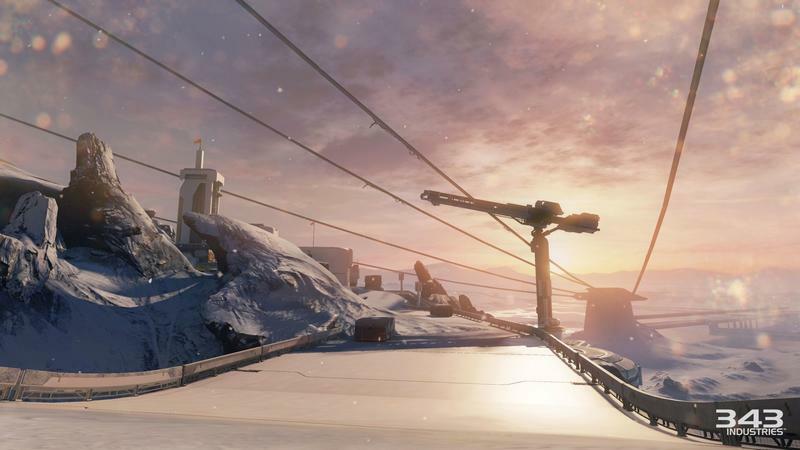 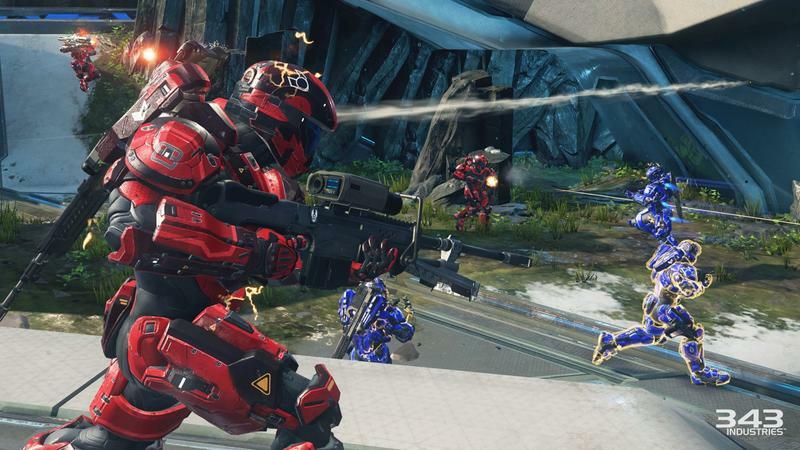 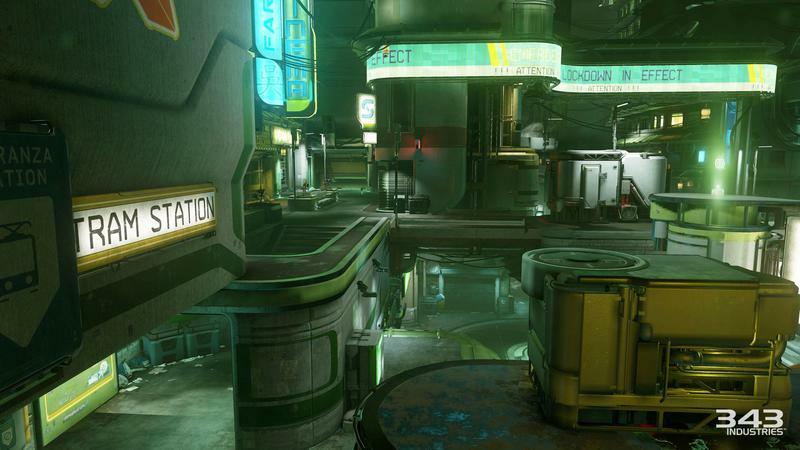 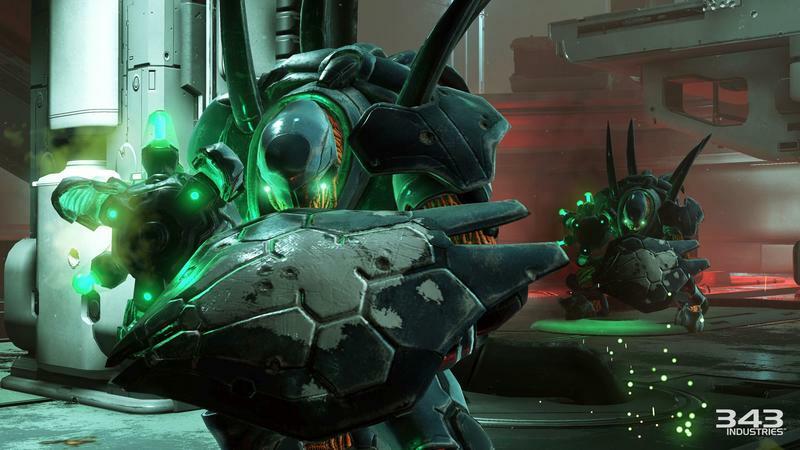 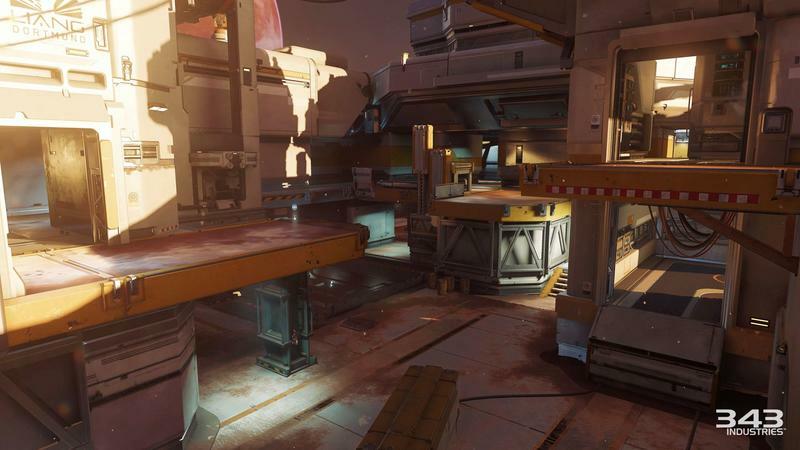 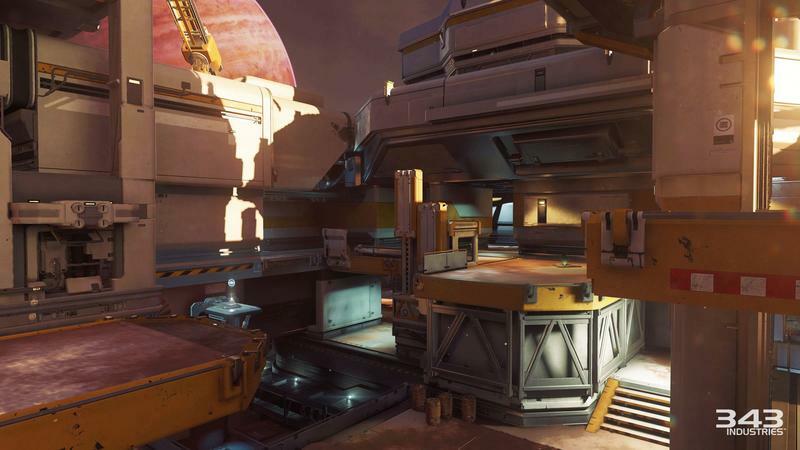 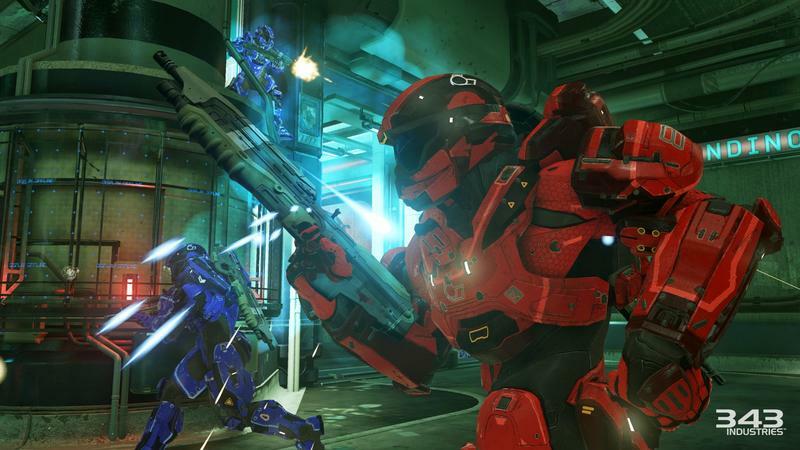 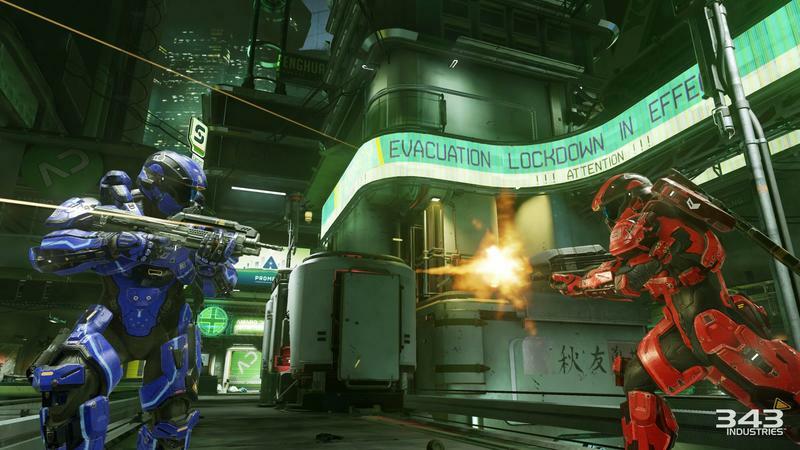 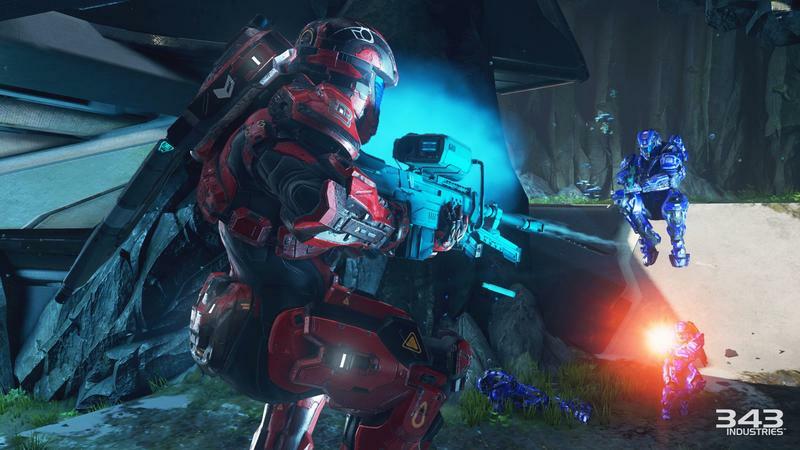 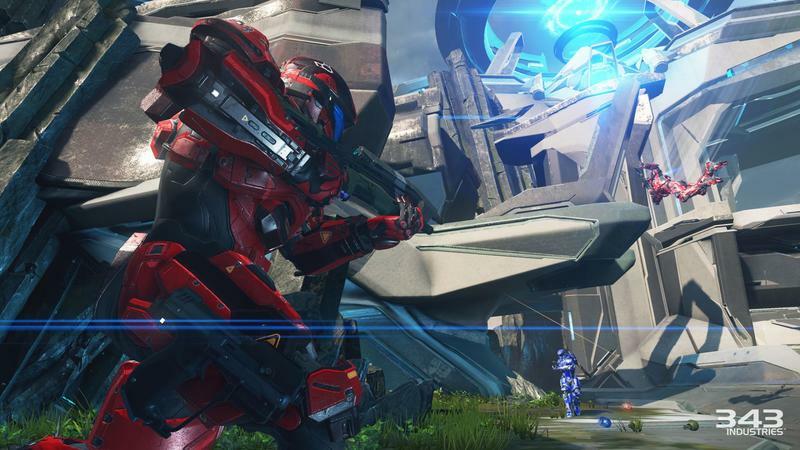 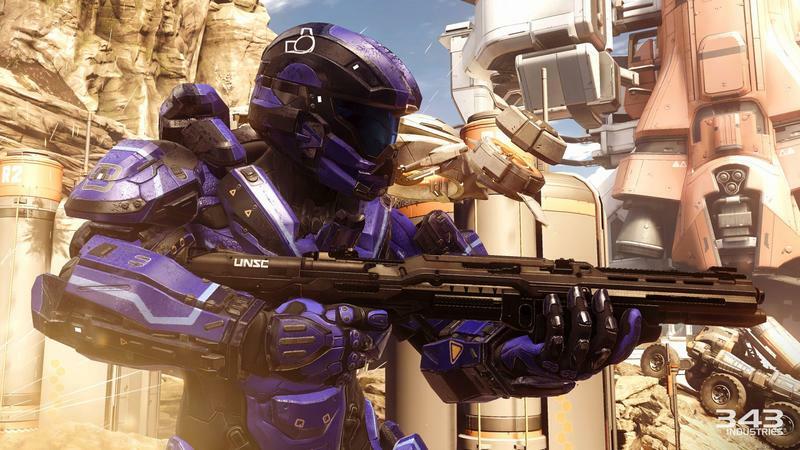 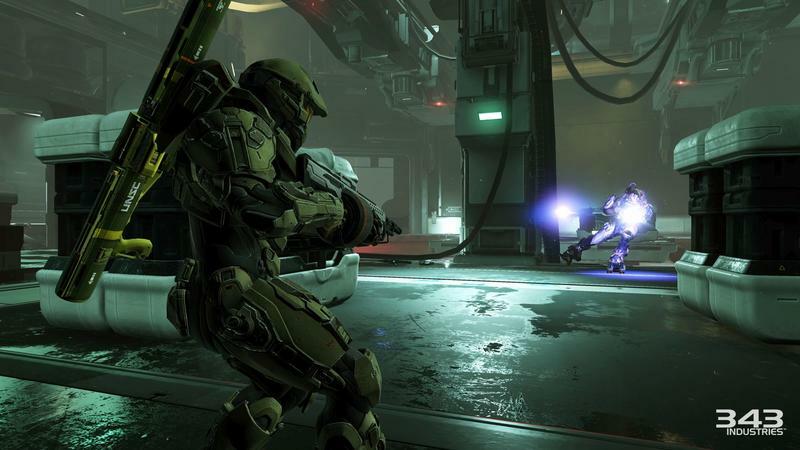 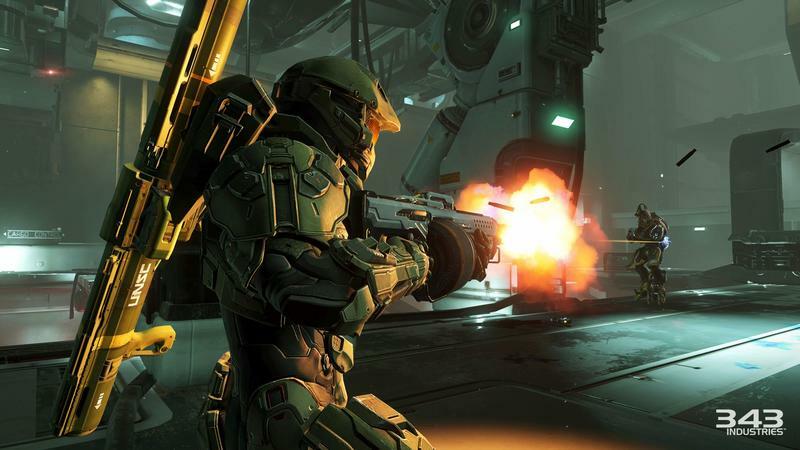 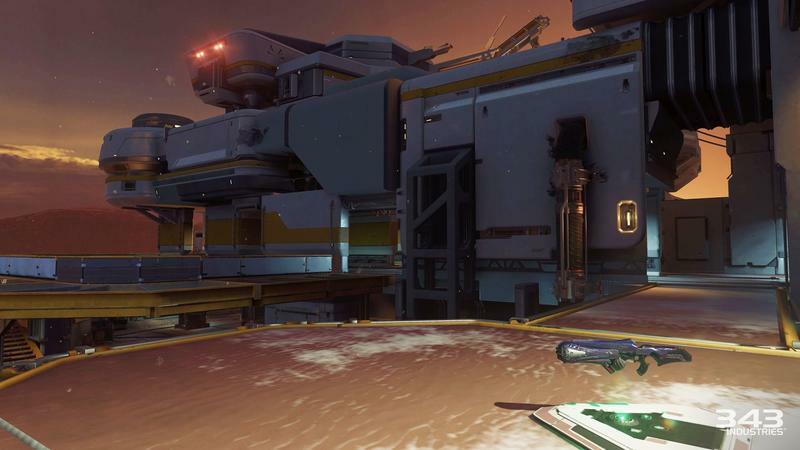 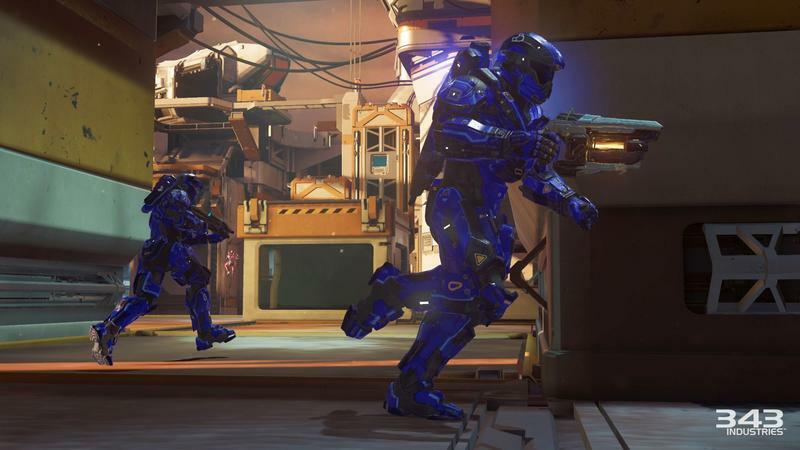 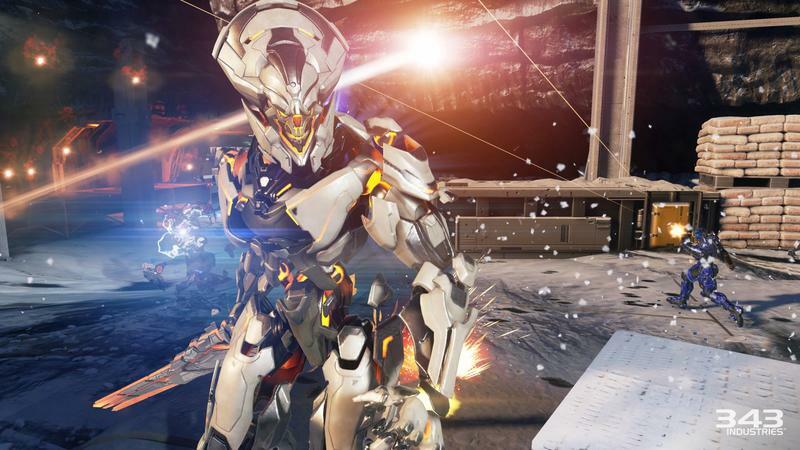 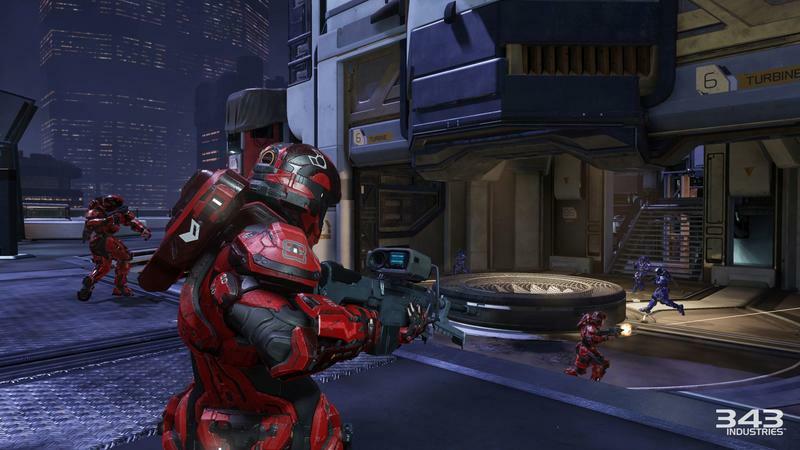 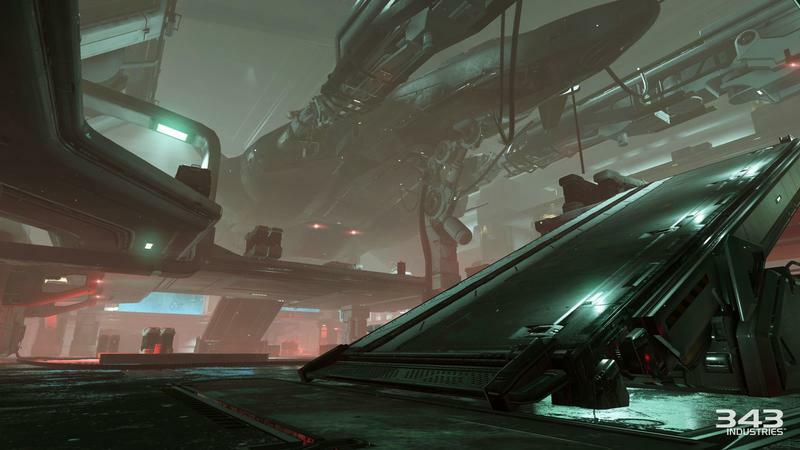 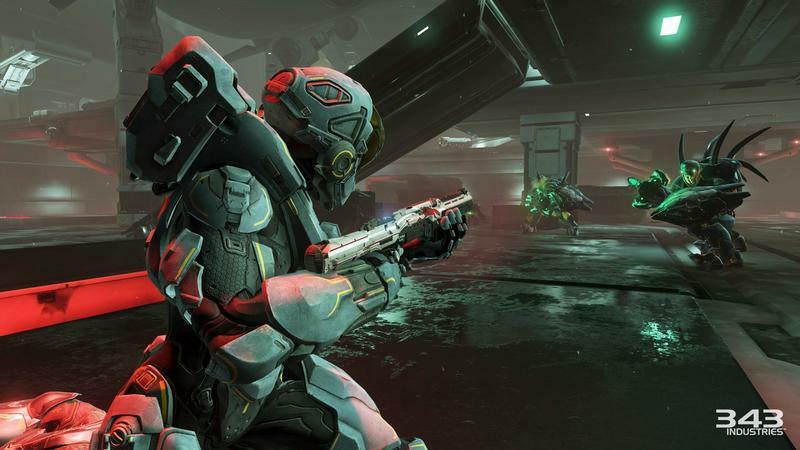 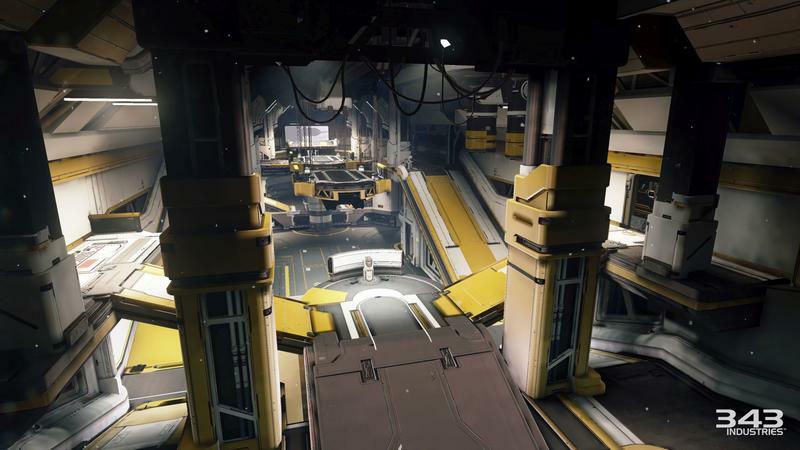 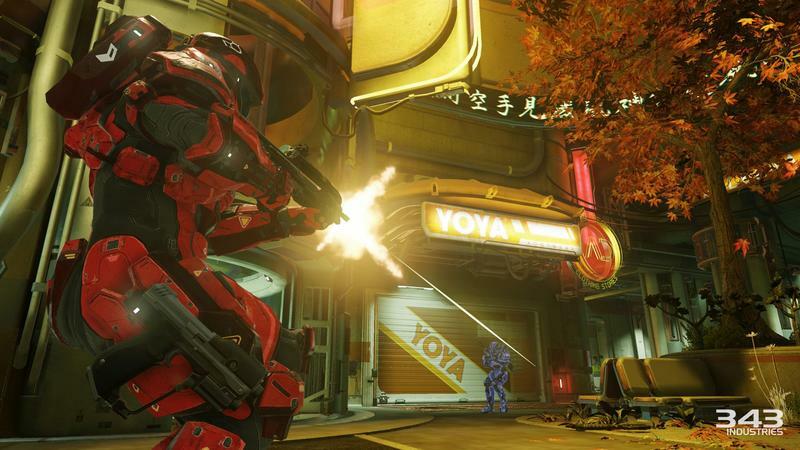 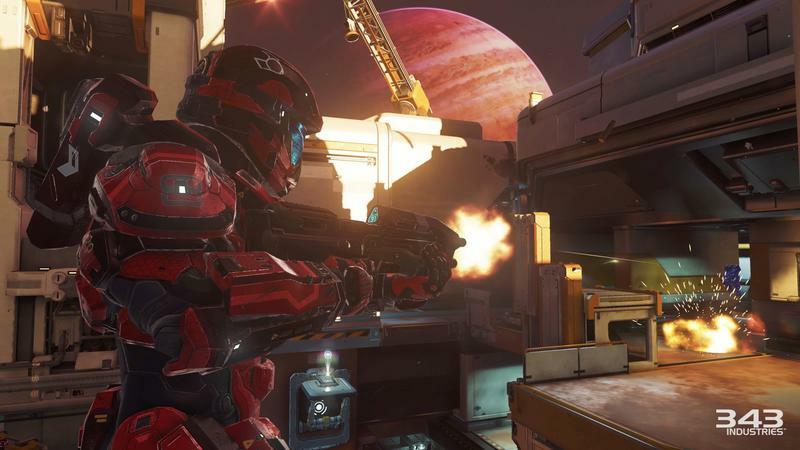 Halo 5: Guardians will not offer splitscreen cooperative play when it launches this fall. 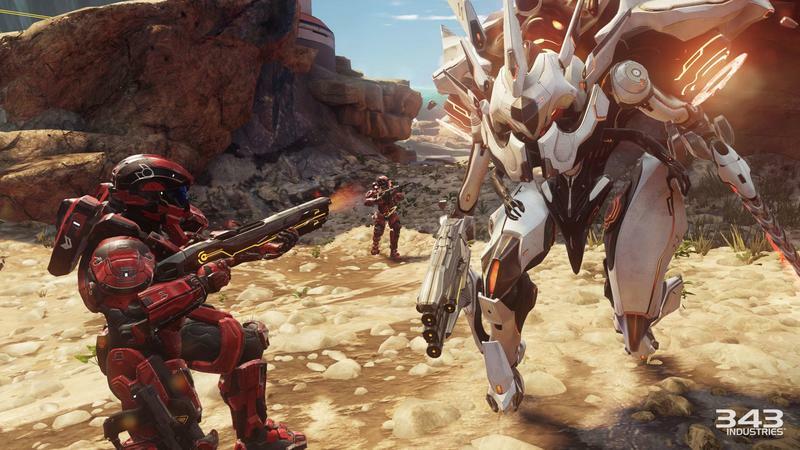 That’s a pretty huge blow for a series that is so often played locally and cooperatively by friends, siblings and relatives. 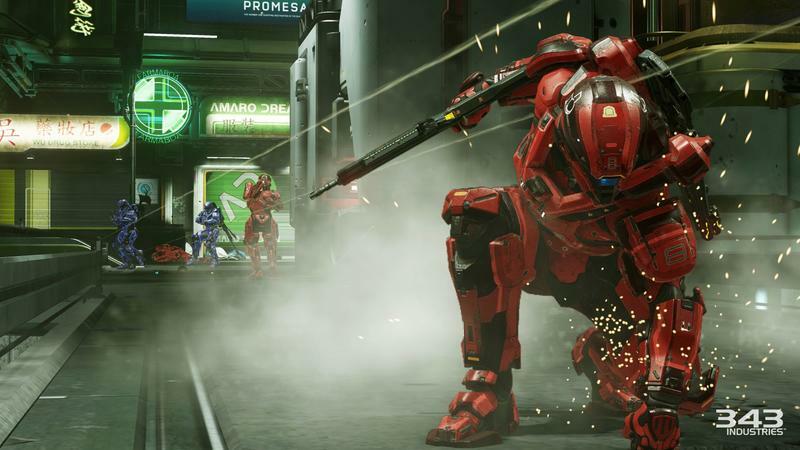 Franchise Development Director Frank O’Connor responded to the recent #BringHalo5SplitScreenBack fan campaign rolling on Twitter and other social media platforms. 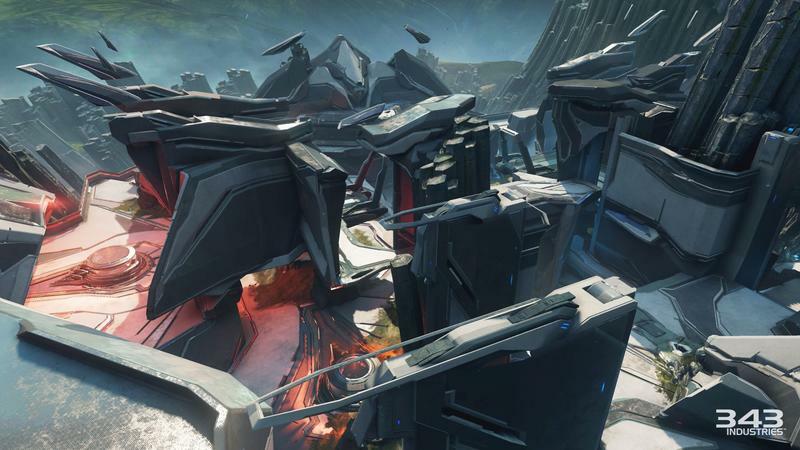 @GreenAssassin24 If we could do it, we would do it. 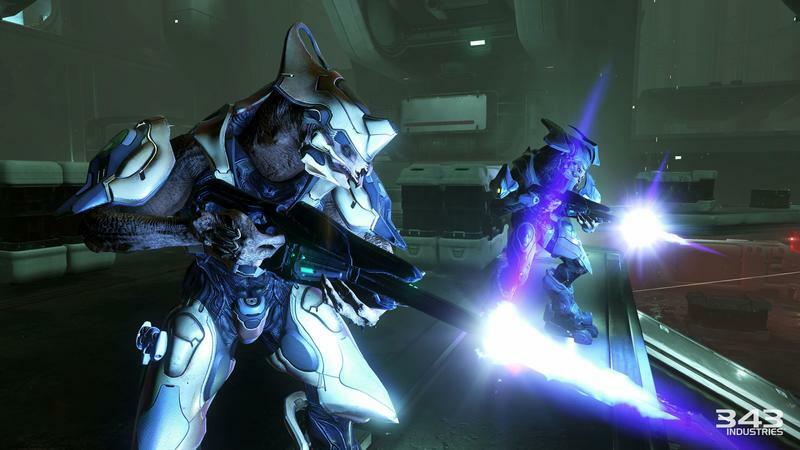 But it is what they call "nontrivial." 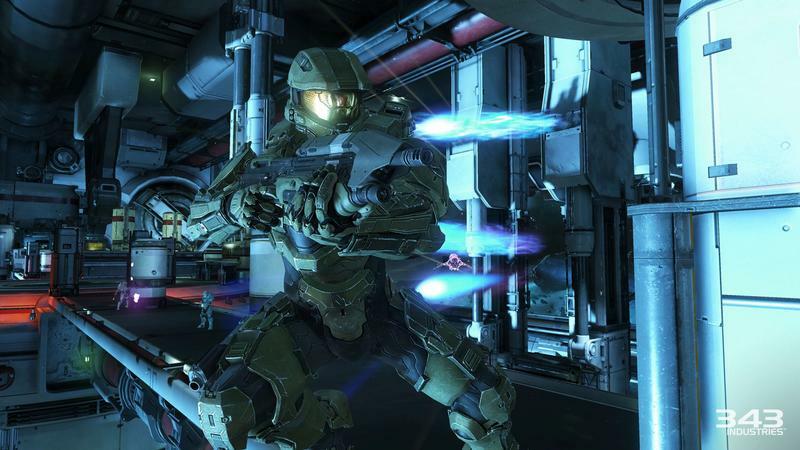 “What the heck does ‘nontrivial’ mean,” you ask? 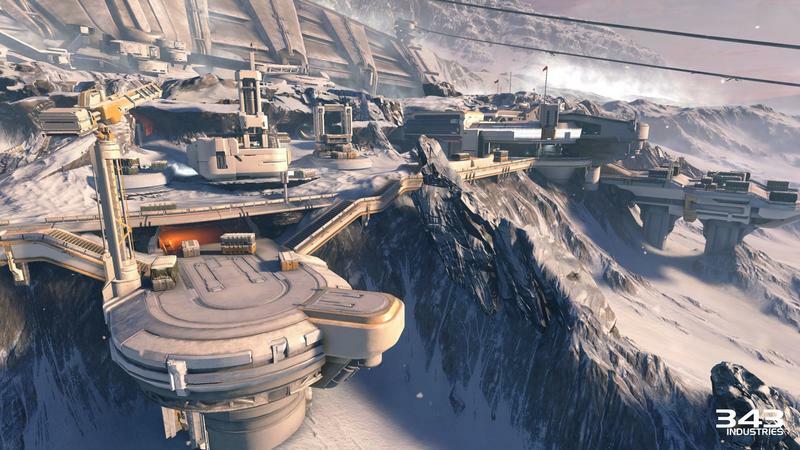 It means, well, that the topic isn’t trivial. 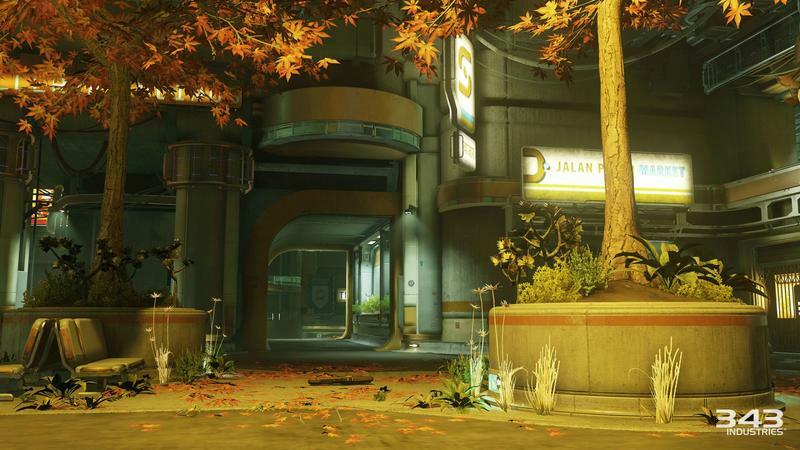 It’s significant and important. 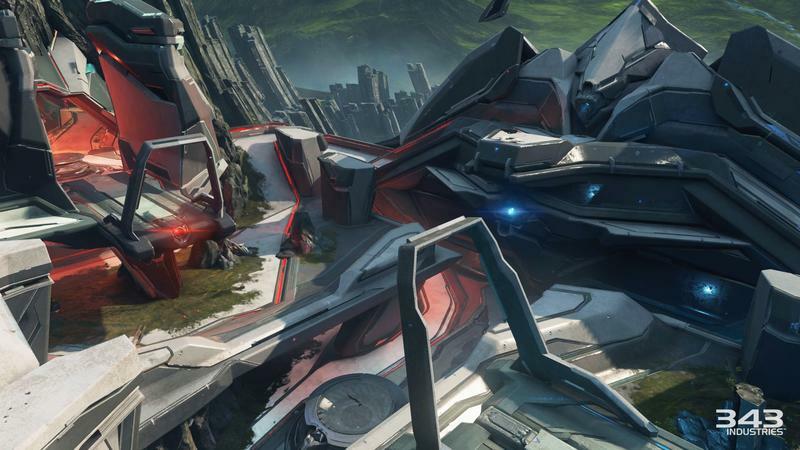 Basically, 343 Industries wants to make splitscreen local cooperative play happen, but they simply can’t do it. 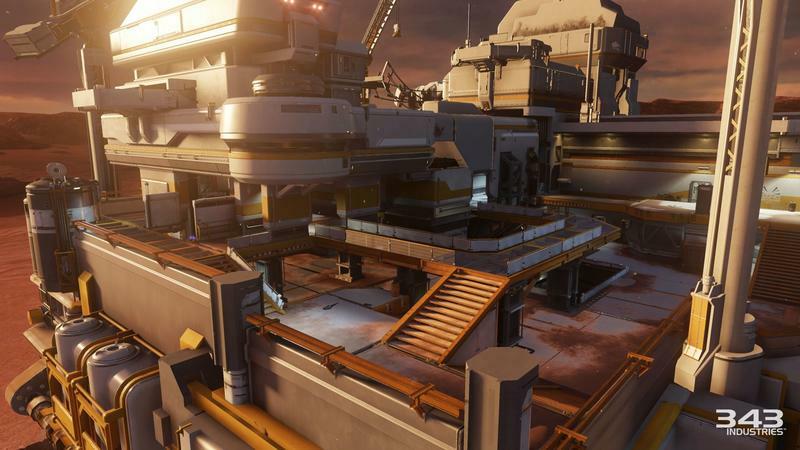 They recognize that the feature is a significant one that the community wants, but it’s not possible to develop and maintain the current targeted scope of Halo 5: Guardians. 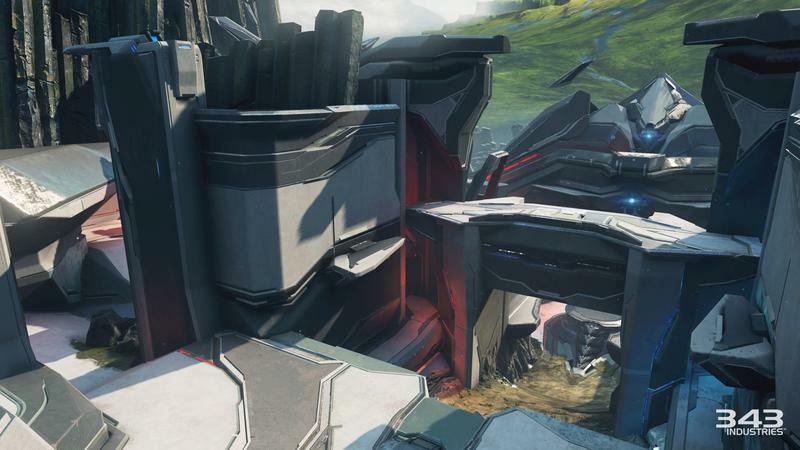 It’s a bummer, for sure, but it’s good to see that 343 Industries completely recognizes that this missing feature is a problem.